Marcon successfully completed the fit-out of The Sill: National Landscape Discovery Centre in Northumberland. 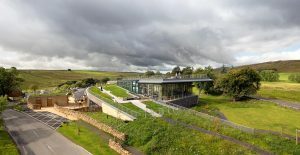 The Sill is an architecturally stunning building that aims to transform how people of all ages understand and explore landscapes, history, culture and heritage. 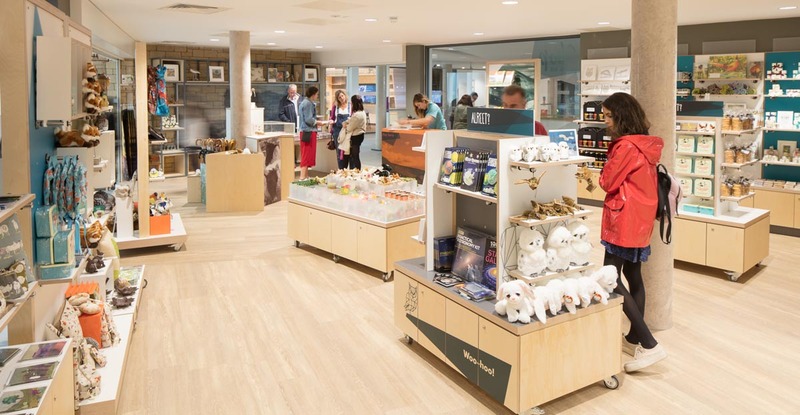 Situated in the Hadrian’s Wall area of Northumberland National Park, the £14.8 million visitor centre and youth hostel is the result of an innovative partnership between Northumberland National Park, YHA. 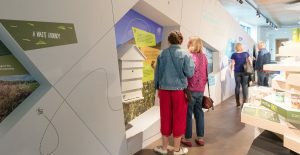 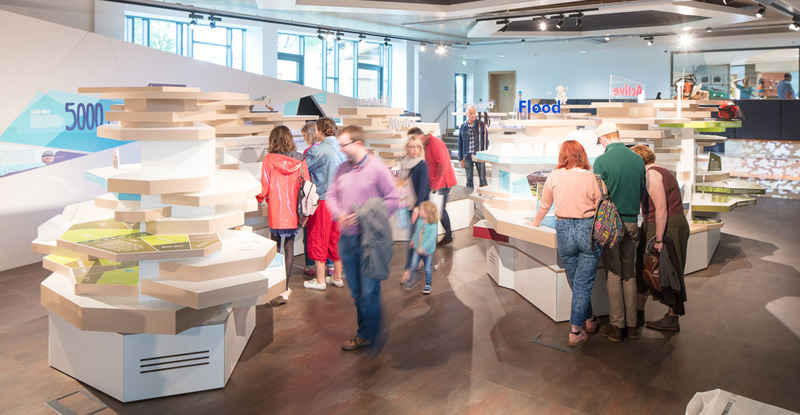 A key part of the experience at The Sill is the exhibition and interpretation areas that educate and engage audiences in a conversation about our shared landscapes. 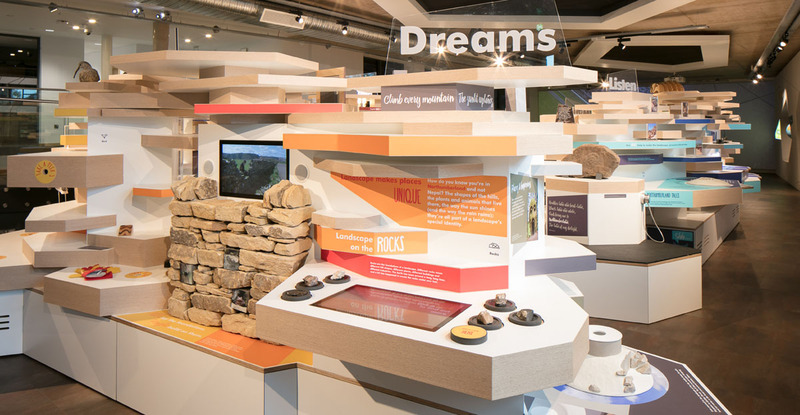 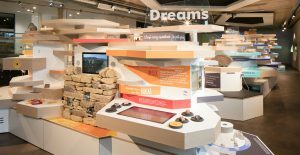 Edinburgh based interpretive designers Bright employed Marcon to help turn the vision for the centre into reality. 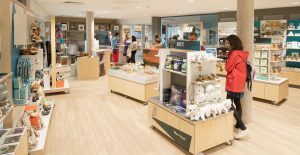 Marcon fitted out a series of designated spaces within the building namely the welcome lobby, visitor information, temporary exhibition and the main interpretive exhibition. 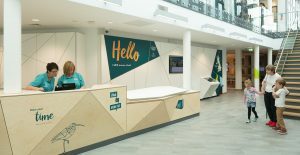 Each of these spaces hosts a range of audio visual displays, graphics and interactive programmes. 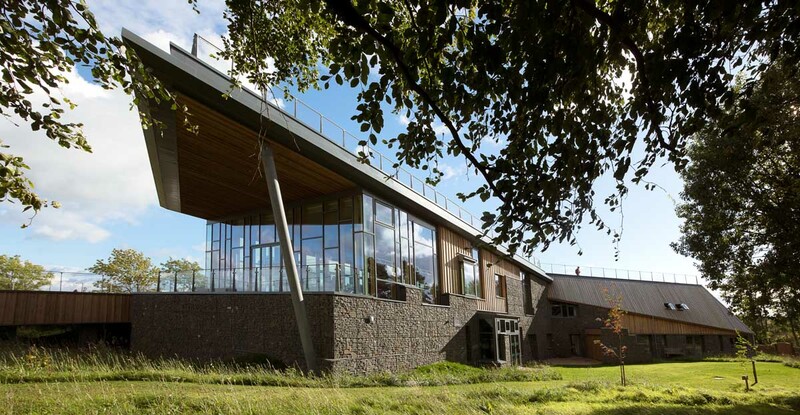 Key to the delivery of this project was Marcon’s specialist joinery workshop. 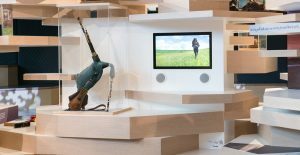 The company’s skilled craftsmen manufactured and installed all of the bespoke items which included; fitted furniture, interactive plinths, exhibition display structures, retail displays and feature wall panelling.